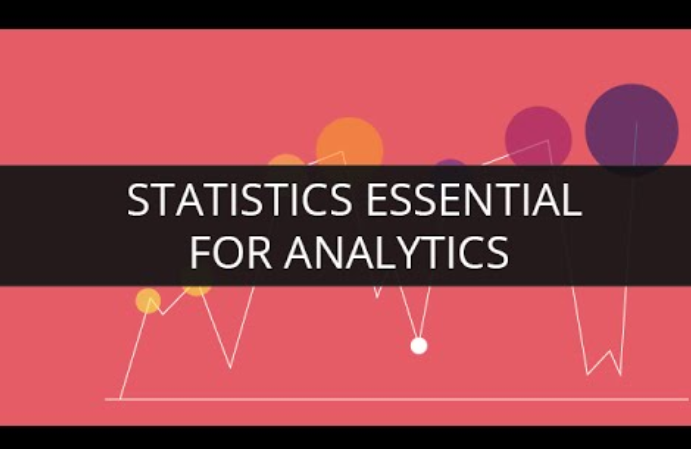 Statistics Essentials for Analytics course has been designed in such a manner that it is easy for a future Data Scientist to get a solid foundation on the concepts. 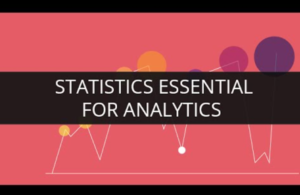 The complete mechanism of Data Science is explained in detail in terms of Statistics and Probability. Data and its types are discussed along with different kind of sampling procedures.